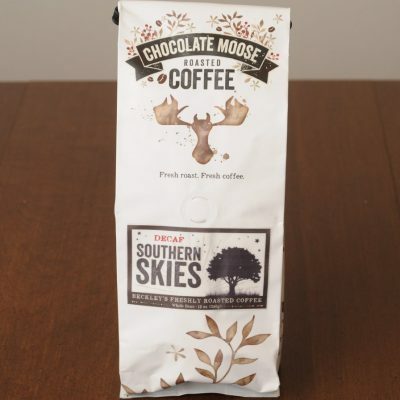 The Chocolate Moose Mission Bells blend features 100% Arabica beans from Columbia, purchased directly from the coffee farm's owner. Dark roasted into the start of the second crack. 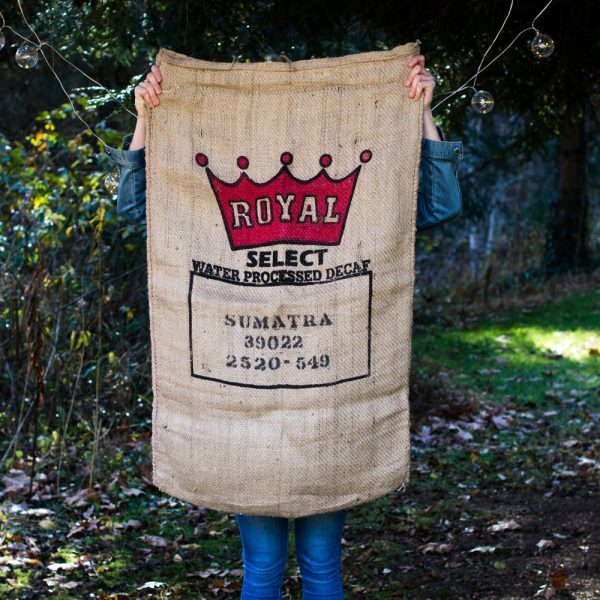 Your coffee will be roasted the week you order it. 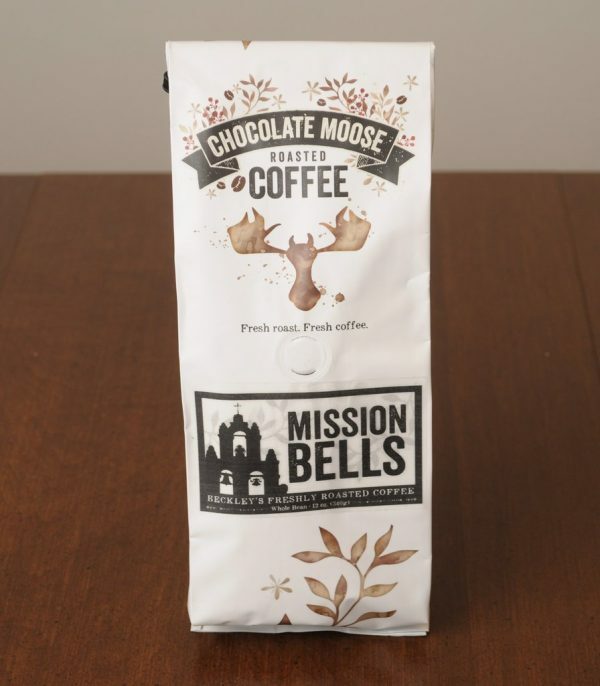 Your 12-ounce bag of Mission Bells will be shipped whole bean, grind just before using for best flavor. Grinding is available upon request. 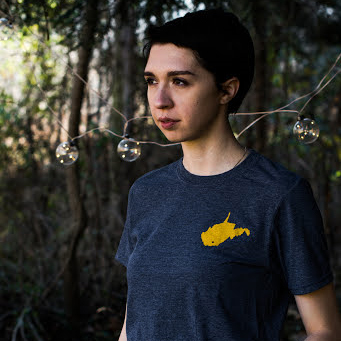 19th Century Catholic missionaries laid the foundation for Columbia's 21st Century coffee industry by importing trees to the country as they built their mission complexes. One Catholic priest assigned the planting and cultivation of coffee tree as penance for confession which, human nature being what it is and penance regularly required, led to the establishment of a number of coffee fields across Columbia.